Dr Francis Crawley writes in the British Medical Journal 6 November, 2018: “The retraction of scientific articles based on fraudulent representations of science is damaging to science”. . The terms “Research Integrity” and “Fraudulent Science” hide underneath a human umbrella of “Lying Scientists” or (using polished language) “Scientific Liars”. Great credit to these British Editors who pursued authors until they confessed uncomfortable truths leading to published articles retracted. I happened to be partly instrumental in unmasking in both these celebrated medical journals articles which (using Prime Minister Winston Churchill’s phrase) were full of “terminological in-exactitudes”, but which the Ghanaian in me would simply call “lies”. In the BMJ example the then Editor rang me at Korle Bu Teaching Hospital to issue what amounted to an apology and to reassure me that the published fictitious Case Report would be withdrawn. This was done after the authors confessed to lying. What they said had happened in their Case Report had in fact not happened, because there was no Case(to)Report! The second example of scientific erroneous data I was instrumental in unmasking was when the AIDS pandemic engulfed the world. The day my suspicions surfaced was when BBC WORLD SERVICE in its SCIENCE IN ACTION Programme May 3 1987 broadcast that the reason AIDS was rampant in Central Africa was that people there had inherited a new genetic factor that predisposed them and homosexuals to the virus. I had just finished touring the worst afflicted areas of my Continent at my own expense to study AIDS at the grassroots. I did the 16-countries’ trip expressly to study the epidemiology of the new disease at the village level. Both BMJ  and Lancet  published articles I submitted to them. No less than 4 other British International Journals including Journal of Royal Society of Medicine which even invited an Editorial , carried my novel epidemiological findings. 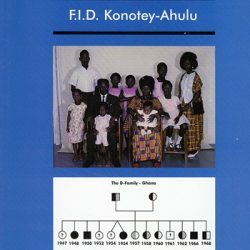 In my publications I told the world exactly why and how AIDS became rampant on my Enigmatic Continent, especially in my own Ghanaian Krobo tribe. Then, suddenly, there came a team of scientists from London University claiming that homosexuals and Central Africans shared a common gene that they blamed for the pandemic. 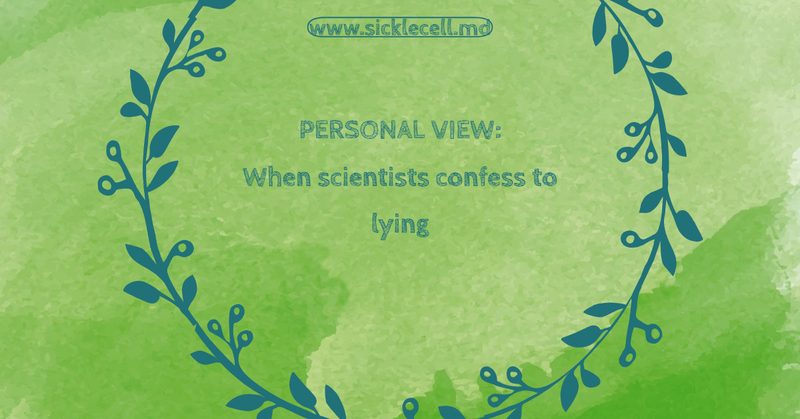 I could not sit idly by when laboratory scientists could broadcast to the world what I considered to be false. The SCIENCE IN ACTION programme claimed The Lancet to be the source of its information. I read, and re-read the paper, and wrote to The Lancet whose august Editorial Team then comprised of Robin Fox, Imogen Evans, and David Sharpe. I called them “The Magnificent Trio” because I was invited to Lancet’s Offices 7 Adam Street, The Strand in London for interview to substantiate my African findings. Mine was the very first correspondence in Lancet to criticize “the new research”. Stung by my statement that their research “leaves a lot to be desired” the authors wrote back to more or less rubbish what I said: “Konotey-Ahulu’s interpretation of our conclusions is at fault”. I kept quiet, and just let others continue with correspondence in Lancet. Some supported the homosexual/Central-African-gene “finding” while others including Dr S S Papiha from Newcastle University disagreed, supporting me. Professor A G Dalgleish from London University also commented. Meanwhile, the media had a field day. Science Editor of The Times (references available) went on, and on, about the genetics of why Africa was being decimated by AIDS. 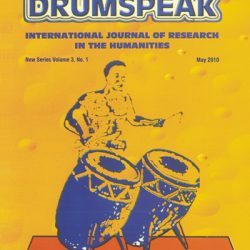 Then, exactly 11 months and 3 weeks after the Lancet publication about which “The Magnificent Trio” allowed much correspondence doctors were amazed to read that because of “ERRONEAOUS DATA” (the authors’ own words) the article linking Central Africans and homosexuals was being retracted forthwith. Frankly, after decades writing in international journals, I have come to the conclusion that British Editors are head and shoulders above the Americans when it comes to retracting scientific misinformation. I once wrote to the USA correcting something about G6PD Deficiency occurring together with Sickle Cell Disease in the same patient, but it took more than 6 months for the New England Journal of Medicine to publish my concerns , by which time the original misinformation had taken root. What was hugely worrying for us Africans was that although the scientists confessed to wrong doing in both the BMJ case and The Lancet, the media did not find it necessary to correct what had been said in SCIENCE IN ACTION or The Times. Indeed, it took Professor Hermann Lehmann FRS of Cambridge University writing to The Times (January 4 1972) to rebuke its Science Correspondent and ask why when misinformation had been confessed and withdrawn from the BMJ should articles continue to appear as if nothing had happened? The Times Correspondent (references available) continued also to publish the falsely claimed genetic proclivity of homosexuals and Central Africans to AIDS after the “Erroneous Data” confession. It appears we Africans cannot win? Wrong! The number of cell phones pervading the Dark Continent is mind boggling! Refuse to correct Misinformation or Disinformation (defined as Deliberate Misinformation), and be sure to find it corrected on the Internet, and African drivers reading about it while filling their car tanks with petrol. The Media World has changed. 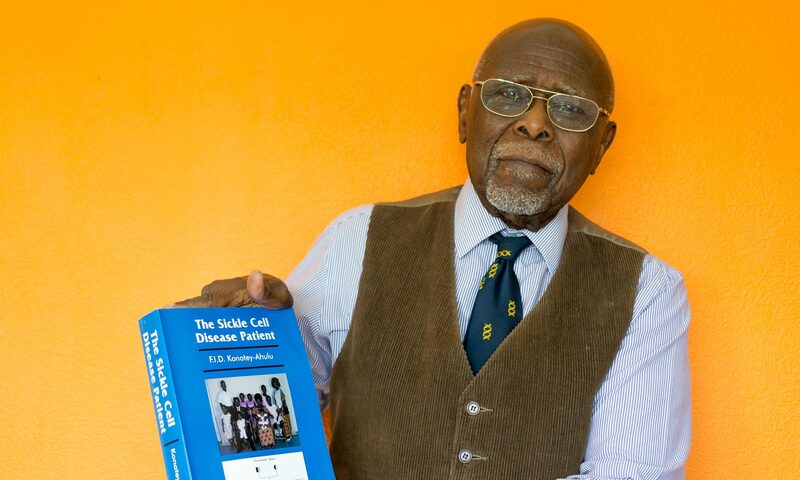 Africans have handed in questions to be answered on Facebook “Meet the Professor talking about Sickle Cell Disease Patient Live” . Those who miss the live programme can access the hour-long session later on YouTube. Let conventional media “forget” to correct confessed scientific in-exactitudes that had been retracted, and Twenty-First Century Social Media will NOT forget! Professor Lord Solly Zuckermann  and previous BMJ Editors Stephen Lock and Richard Smith [8 9] have written extensively about this very important matter. 3 Konotey-Ahulu FID. 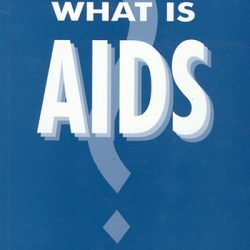 AIDS in Africa: Misinformation and Disinformation. Lancet 1987; 2(8552): 206-208. July 25. 8 Lock Stephen. Misconduct in medical research: Does it exist in Britain? BMJ December 10 1988, Volume 297, page 1531.